Even though Kingfisher Packaging has diversified into the wide field of transit packaging, we have continued to provide everything our customers need. We maintain a comprehensive inventory of retail packaging products that are innovative, exciting and can be customized to your requirements. 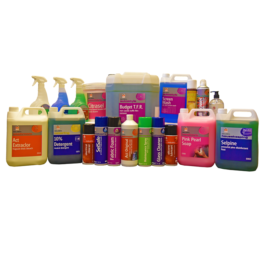 We have extended our range by adding quality commercial janitorial products. Our comprehensive range of cleaning and janitorial solutions include cleaning rags, high quality paper wipes, towel dispensers and cleaning chemicals by Selden. At Kingfisher Packaging, we pride ourselves on being customer oriented, offering competitive pricing and having knowledgeable sales members who are there to help you make the right decision for your company. Please contact us today on +44 (0)1823 653400 or email sales@kingfisherpackaging.com. At Kingfisher Packing, we understand the importance of maximizing brand awareness and how you display your products. 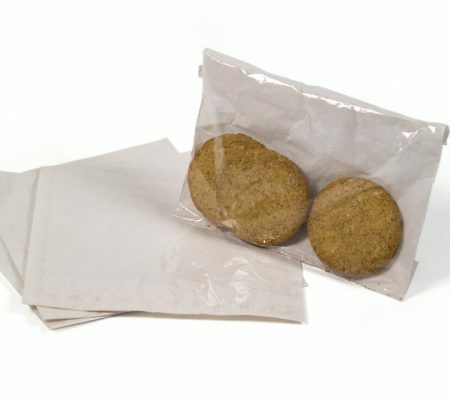 As one of the leading suppliers of retail packaging, we provide a large variety of high quality packaging. 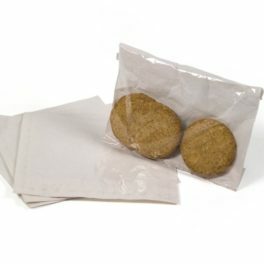 From plain paper bags to eye-catching printed and custom made packaging we have the solution for you. 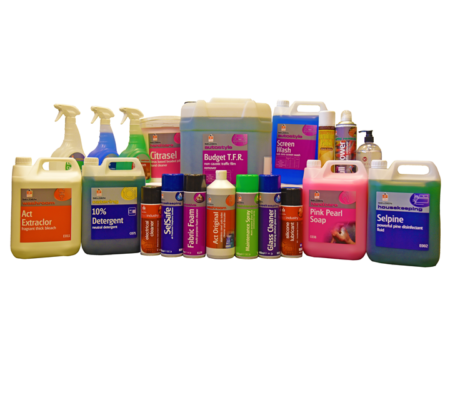 We are a leading stockist of Selden cleaning chemicals and offer commercial janitorial cleaning supplies to businesses of all sizes. Kingfisher offer high quality ready-made or custom made retail display packaging solutions to commercial and retail clients at competitive prices. We are passionate about packaging and believe that it enhances your business, protects your products and provides your customers with piece of mind. In addition to our comprehensive range of packaging, we have an extensive selection of janitorial products to keep your workplace clean and safe. If you have any questions, please don’t hesitate to get in contact with us and email sales@kingfisherpackaging.com or call +44 (0)1823 653400.